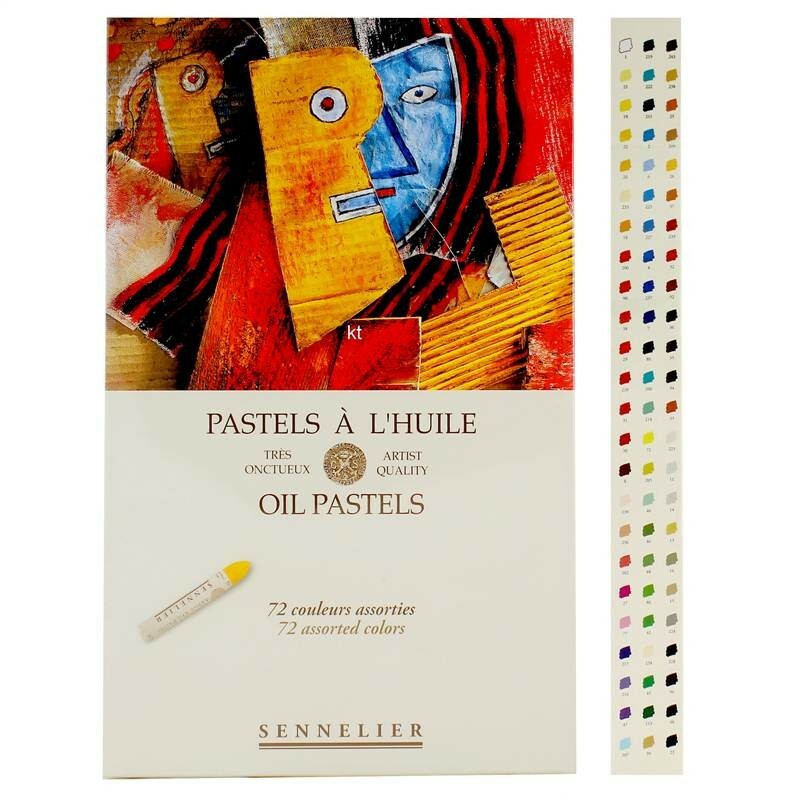 Sennelier Oil Pastel. 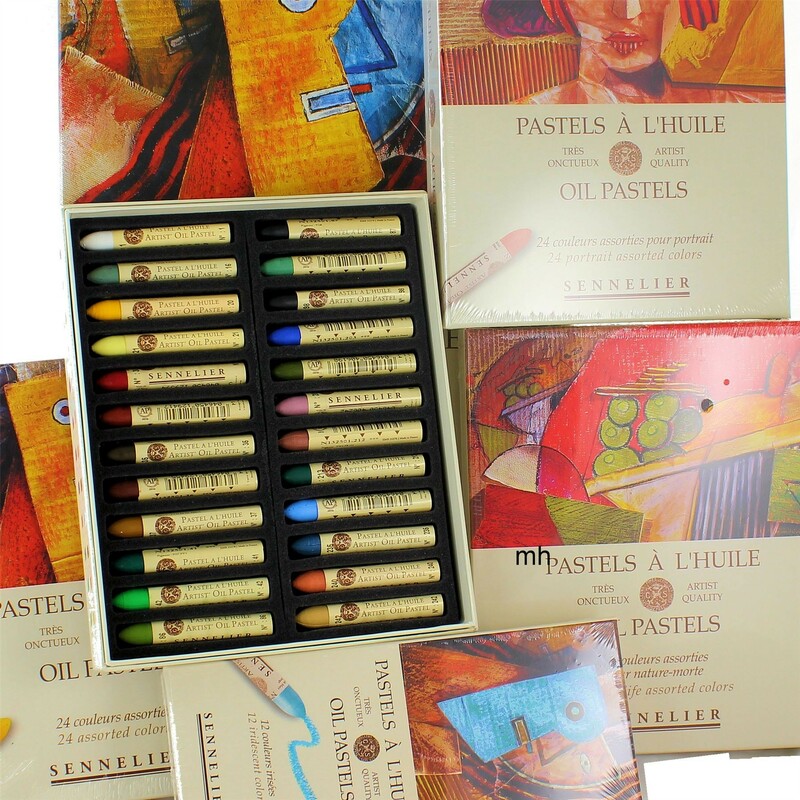 Assorted Set Of 48 High Quality Professional Pastels. 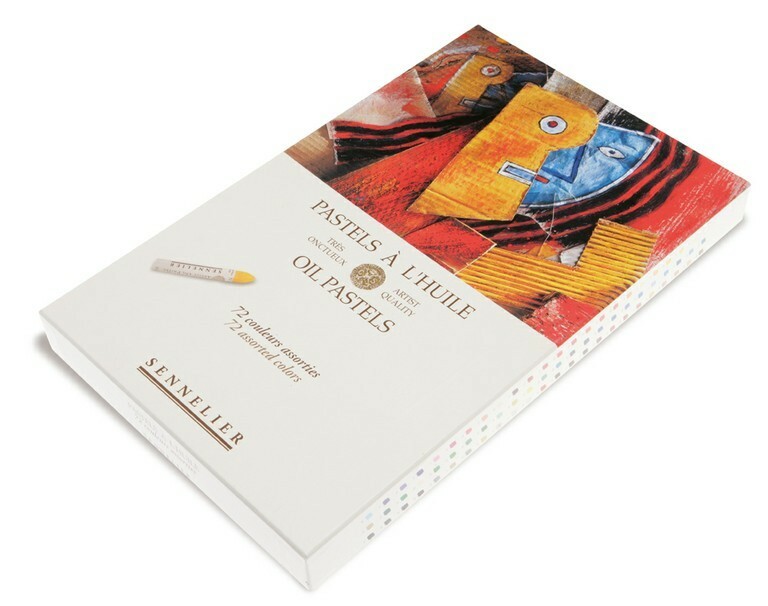 Unlike oil sticks, oil pastels do not ever completely dry and they remain heat sensitive because they are made using a unique blend of natural waxes. 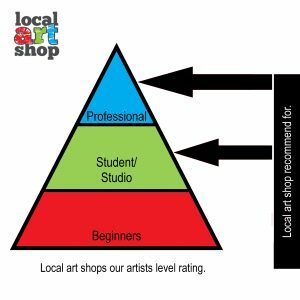 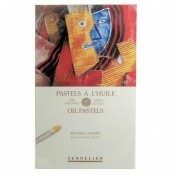 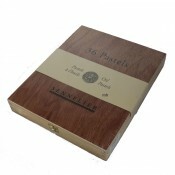 It is therefore recommended that oil pastels works are sealed with oil pastel fixative.